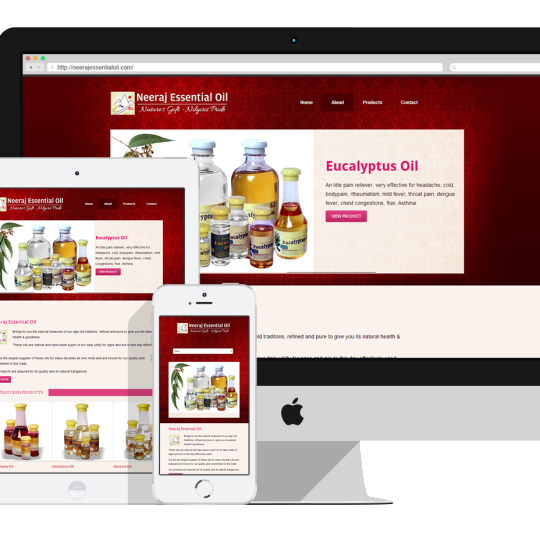 We provide comprehensive solutions to your entire website design requirements. 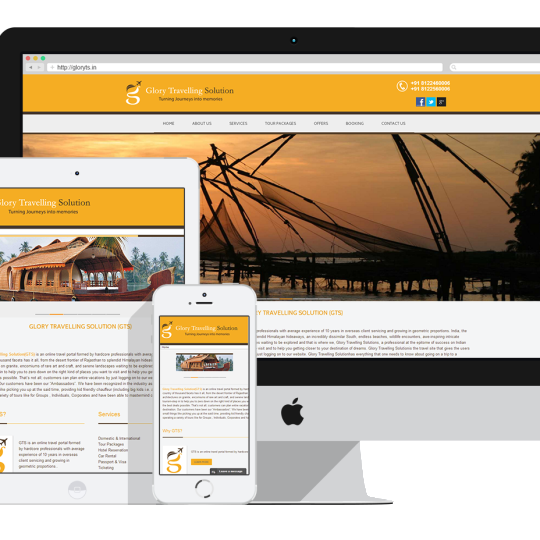 Depending on the nature of the site, we bring out designs that complement the content. 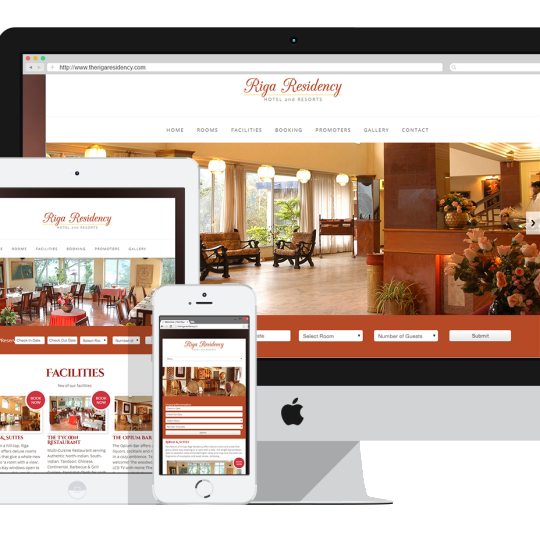 Our website designs are aesthetic and enough appealing to help you convert traffic to your website to customers. 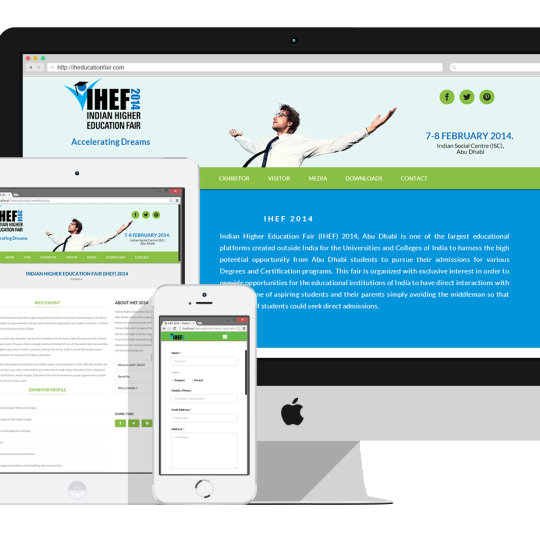 We make use of various latest technologies to deliver our web development services. 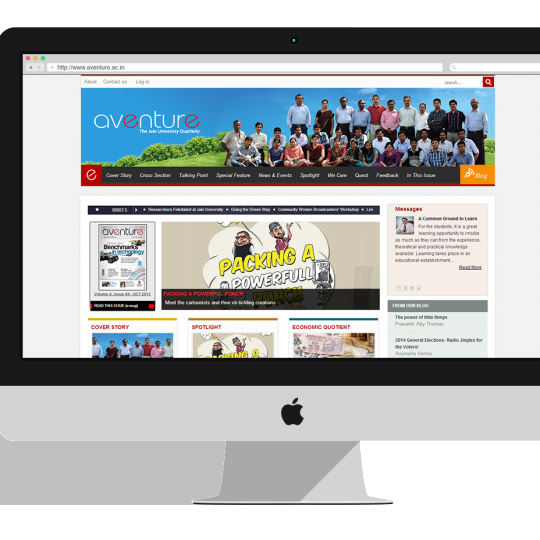 We follow the standard methodology for web development and test it thoroughly before the delivery. Ranking First and higher growth is always everybody’s goal. We realize your goal and makes it reality by our SEO Services. We have planned strategy and protocol which will be followed to give our clients website top slot in the Search Engine. Our SEO Project management team will work hard to give you this edges which makes maximized visibility of Your Web site. Impressions SEO Project team has specialized set of skills to perform this Optimization of Search engine. Step Ahead can be achieved by using our SEO Services. impressions.in offers you wide range of services like creative websites designing, custom PHP and MySQL web applications, Web based custom CRM Application Development, quality SEO service, e-commerce and shopping cart websites development and payment gateway solutions, Blogs, open source web content management (WordPress, Joomla, Drupal), Digital Branding Solutions and Mobile Website Development. Branding, Stationeries, Brochure & flyer Design, Logo Design, Magazines, and Graphic design solutions all under one single roof. 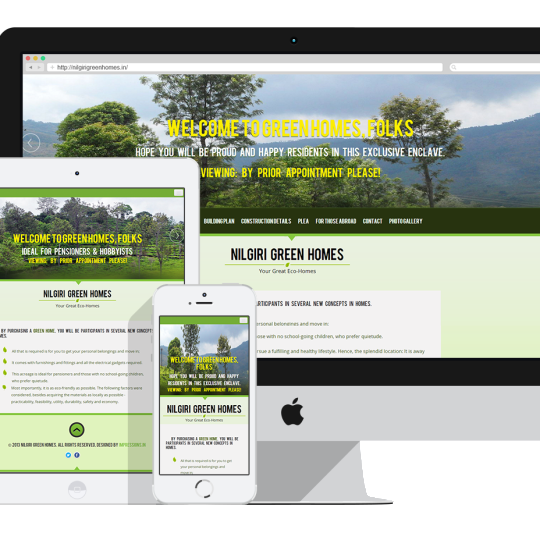 Started as a freelancer in 2002 , we developed into one of the leading web design companies in Nilgiris by providing custom design solutions with reliable support.